No need for a printer - E-tickets are accepted on this tour! The hassle-free alternative. Experience the magic of London on Christmas Eve with a panoramic tour of the capital’s most famous landmarks. 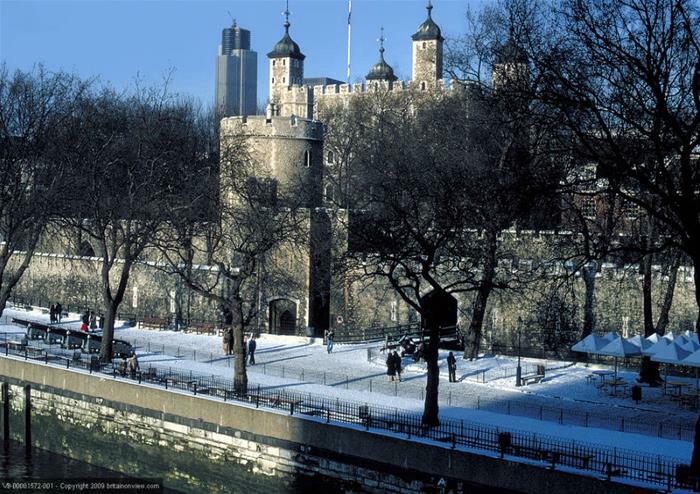 Enjoy its festive buzz as your expert guide reveals the history behind these historic sights. 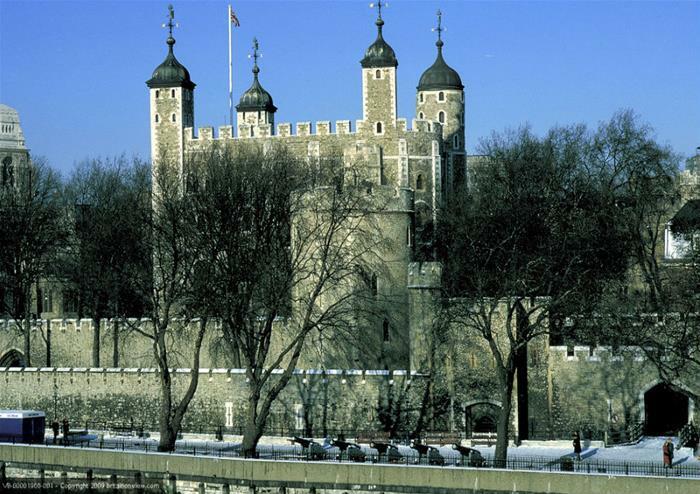 Get up out of your seat at the Tower of London for a priceless photo stop – this imposing fortress is a key part of British history, and hides many intriguing tales! 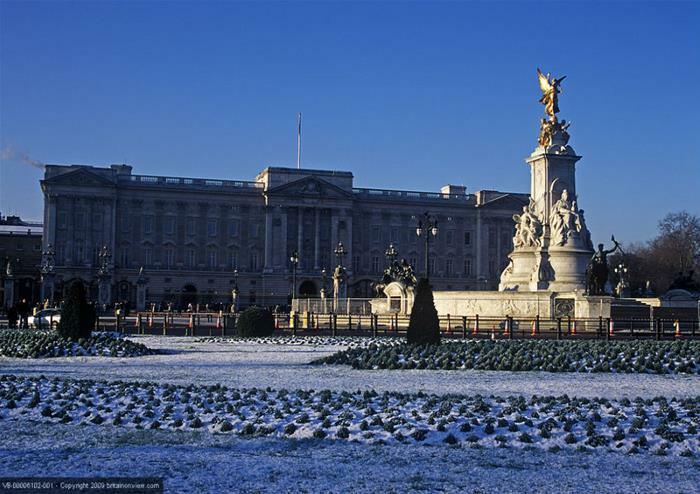 Mingle with the crowds outside majestic Buckingham Palace and see the guards dressed up to the nines in seasonal red uniforms! Then visit the wonderful Horse Guards Parade and see where the Royal Parades take place. Uncover London’s colourful history with a panoramic tour through the city past and present. See where the disastrous Great Fire of London began in 1666, and where London was targeted during the Blitz of the 1940’s. Admire the stunning architecture of St Paul’s Cathedral before entering this 300 year old landmark – it’s one of the most recognisable sights in London! Designed by famed architect Sir Christopher Wren, St Paul’s Cathedral is a spectacular building, full of beautiful mosaics and stained glass windows. Get away from the crowds with a relaxing River Thames boat ride. A fresh perspective on the city, this boat ride passes a number of top riverside attractions. You’ve seen London on Christmas Eve by land and boat – it’s time to view it from the skies! 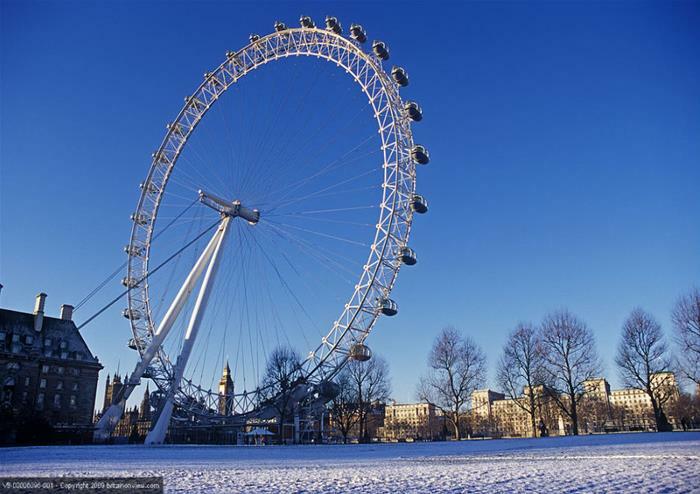 Ride the iconic London Eye and enjoy a birds-eye view of the city from the luxurious glass capsule. This tour will only be available with an English-speaking guide. Other language tours will not be provided.